The countdown to Australia’s Biggest Morning Tea is on and Cancer Council Queensland is calling on Queenslanders to cater with a healthy twist. The official date of Cancer Council’s Australia’s Biggest Morning Tea is Thursday 23 May but people can register to host an event anytime in April, May or June. 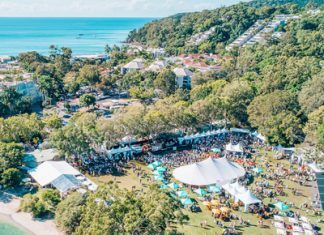 Over 4000 events are expected to be held in the state this year from now until the end of June and if you’re hosting or attending, you’re going to have to think of a dish to make. 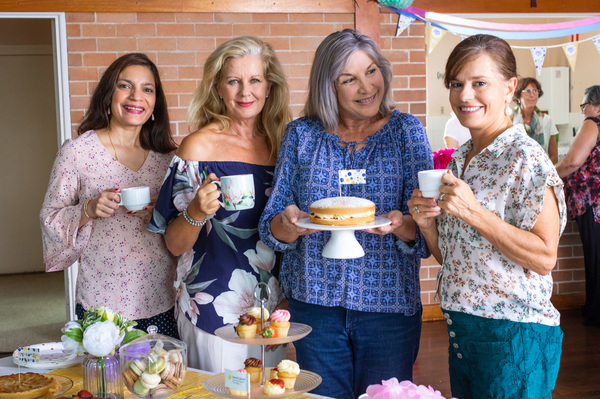 Cancer Council Queensland is sharing tips on how to hold a healthy morning tea, so you’re being kind to your waistline, while raising funds to support the one in two Queenslanders who will be diagnosed with cancer in their lifetime. Cancer Council Queensland CEO Ms Chris McMillan said while indulging in the occasional treat is fine, it is important for Queenslanders to know that there are healthy alternatives out there that are just as delicious and better for you. “At least one-third of all cancer cases are preventable through healthy lifestyle choices, so it’s important that we find ways of encouraging one another to work towards a healthy weight and enjoying a healthy diet,” Ms McMillan said. “Providing a healthy morning tea doesn’t have to be a challenge and simple changes – think less sugar, less fat, and more fruit and veggies – can make a big difference. “Try swapping salted nuts for unsalted nuts, having some veggie sticks instead of a second scone, or featuring a colourful fruit platter as a centrepiece.